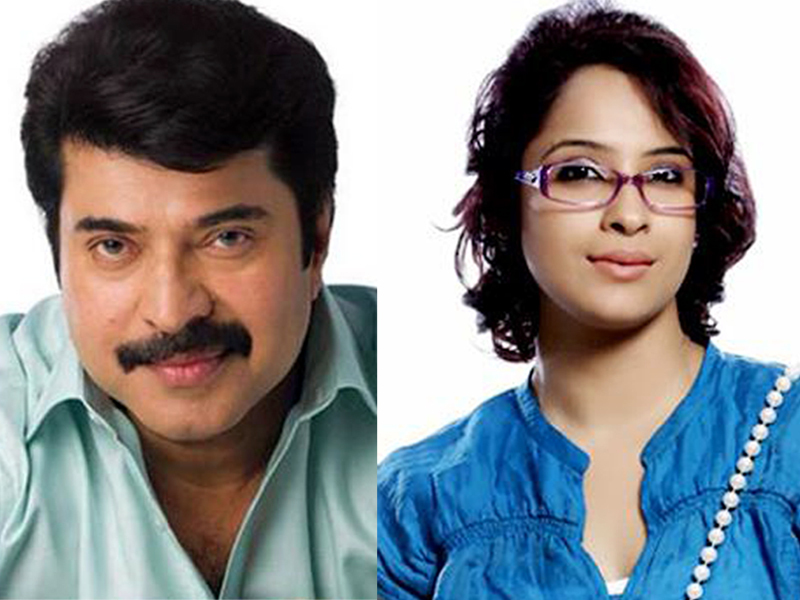 The recent news that is coming from the south film industry is that Aparna Gopinath will share her screen space with Mammootty in a film and they both will mark their presence alongside each other. She will be playing the lead actress in the movie opposite the ace actor. The movie will be directed by cameraman Venu and it was earlier reported that the Rima will be paired with Mammootty but later on it changed and they roped in Aparna. She was quite excited when she realized the project and feeling high with the movie. The scriptwriter for the movie is R Unni and it reports that Mammooty plays the role of a media person in the movie and the name of his role is Raghavan. Though the movie is yet to be named but the shooting has begun and it will be wrapped up in three to four months time. There are many other cats and crew members and everyone is quite excited about the movie. According to the production house nothing much has been disclosed or revealed regarding the story of the movie. The movie is produced under the banner named Gold Coin and the movie will start its next phase in Kozhikode.